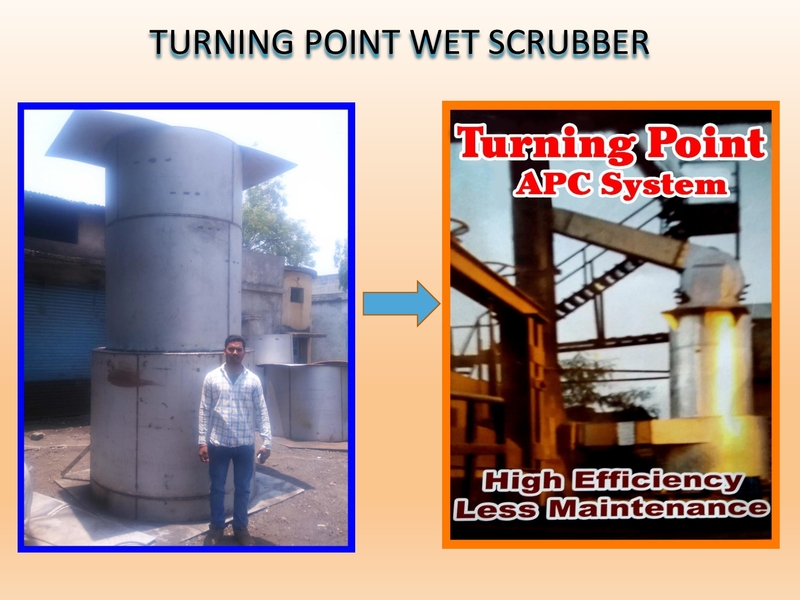 Steel Re-Rolling Mill Wet Scrubber Pollution Control System in Delhi. Wet scrubbers remove dust particles by capturing them in liquid droplets. The term wet scrubber describes a variety of devices that remove pollutants from a furnace flue gas or from other gas streams. In a wet scrubber, the polluted gas stream is through a pool of liquid, or by some other contact method, so as to remove the pollutants. The design of wet scrubbers or any air pollution control device depends on the industrial process conditions and the nature of the air pollutants involved. Inlet gas characteristics and dust properties (if particles are present) are of primary importance. Scrubbers can be designed to collect particulate matter and/or gaseous pollutants. 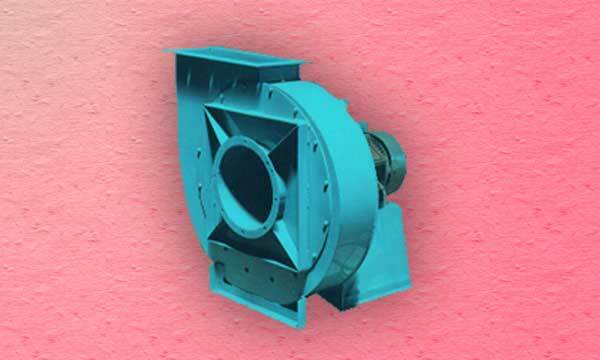 Wet scrubbers remove dust particles by capturing them in liquid droplets. Wet scrubbers remove pollutant gases by dissolving or absorbing them into the liquid. The installation of a venturi scrubber is proposed to reduce the discharge of particulates from an open-hearth steel furnace operation. Preliminary design information suggests water and gas pressure drops across the scrubber of ** psia and ** in of H2O, respectively.